In my opinion, conditions are perfect for a swing low trade, I just need to get through tomorrow without it re-bounding too much too quickly, but I have to say, it has played out exactly as I hoped these last few days would. I literally could not have asked the market to do anything else so far. I last exited at over $89.50 and now the price of the ETF is $73.50! There is a bounce coming, but the system requires a show of strength and conviction before it signals a buy. I am hoping that will be tomorrow. As you can see from the picture above, my proprietary momentum indicator is showing an oversold signal. Historically, these signals are the most lucrative in terms of percentage return. So let’s see how this plays out.. The dip buyers just got beaten up! This just keeps getting better! Tech stocks are taking a beating after such a sharp snap back in prices yesterday. I posted the above picture on the Facebook page before the selling really started today. The price has since made a new low in the Nasdaq and I think we will be close to a bottom here. But this was a classic trap the dip buyers move, just like the one one circled earlier on the chart in Feb. 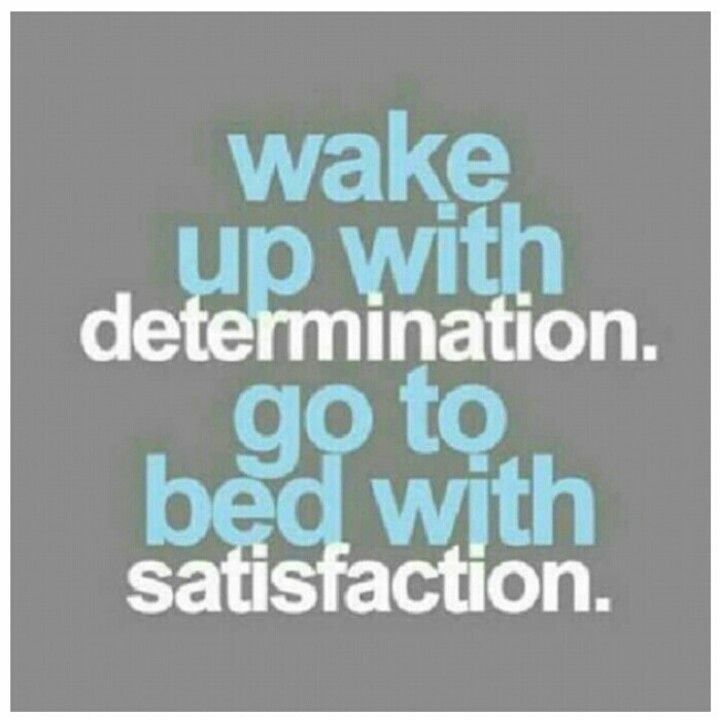 I am still flat waiting on my opportunity, but I am starting to smell the sweet scent of opportunity. My only concern is that it doesn’t immediately snap back again, I would prefer it to continue selling tomorrow and then bottom out. In this game we rarely get what we want, but this is looking really good so far! Since 2011 I have shared my signals from my trading systems via my website at www.HowDoITradeStocks.com. Recently I made a change to having up to the minute signals of my next move to be delivered via text. Members of the site can follow me and do what I’m doing, or not, it’s up to them. I have no expectation, nor should anyone ever, follow me blindly. One of the things that is really important to me is my training course, where my aim is to teach people how to ‘fish’ for themselves. It is a well known statistic, that 95% of traders fail. I believe that is a statistic that is wholly unnecessary. Our course, or really, series of courses, are currently free. They are not just about teaching you how to press a button, but much more importantly, about the psychology of trading, trading basics and a really good understanding of what I do and the systems I use. (I even send you home with a version of my system that you could use and never talk to me again.) Bottom line, trading is tough, but it’s even tougher if you don’t know WHY you’re doing something and you don’t have enough understanding to know you are making a good decision. My job is to arm you with that understanding and confidence to win. The training courses also arm you with a community of traders who you have met with, eyeball to eyeball, who know the emotional roller-coaster of trading, and are along for the ride with you. If you want to know more please go to the website at www.HowDoITradeStocks.com, or by all means feel free to ask me anything else. Happy to give you more info or understanding beyond this explanation, and I know the trading community here (https://www.facebook.com/howdoitradestocks/) will be happy to fill you in as well. And thank you for your question. It has made me realize that I have not been clear about what I do. You have inspired me to do a video to help people understand my site better, so watch this space! I am still flat from Tuesday the 13th of March. I am being forced to play the waiting game as the market has continually fallen since then. Overnight there was a big push lower when Asia reacted to Trump’s new Tariffs on Chinese imports, however, that was countered this morning by news of an overnight deal reached on government spending alleviating the possibility of a government shutdown. The issue is the government shutdown might yet be vetoed by Trump as he is not happy with funding not being fully in place for his controversial wall. And even if he does sign it, it’s a one day news event, but the Tariffs thing will have a few more twists and turns in my opinion. There are days and days of news there. So, bottom line, I don’t think the low is in despite the snap back, but honestly, my opinion doesn’t matter, and I am have no attachment to being right, the only thing I follow is price, and price is saying its not over yet…at least that is what my system is telling me. It’s always hard to be patient and be forced to wait to get back into the market, but there is no room for thinking. Only a system can keep you out of trouble and protect you from your impulses. 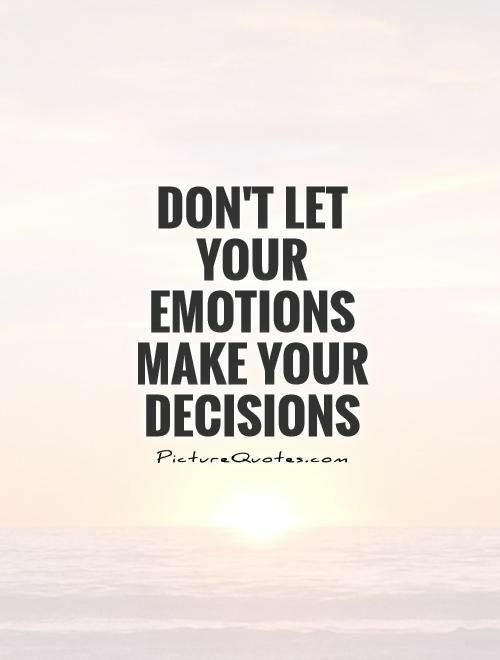 Or even more stark from your bad emotional choices when its doesn’t do exactly what you want once you are in. For example, this is exactly why 98% of day-traders fail and blow their accounts, it has nothing to do with theory and everything to do with emotions and the human condition, which you cannot escape. For me, I just have to make sure my emotions don’t have any say in when I buy and sell. Did the Fed’s New Chair Seem Nervous to You? 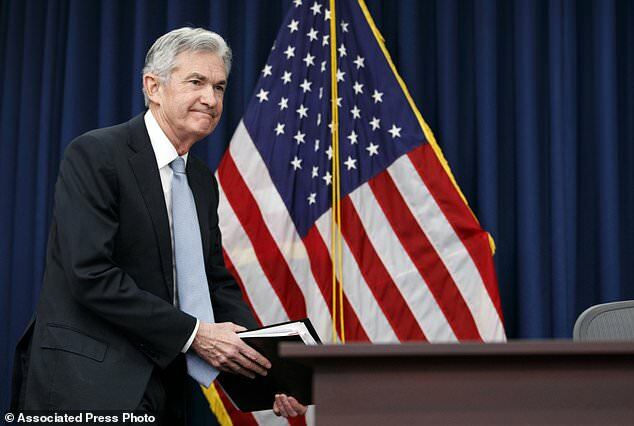 Was it just me or did the new Federal Reserve Chairman seem very nervous? I have watched countless Fed press conferences over the years, but from recent memory, Bernanke or Yellen always spoke slowly and deliberately from the very beginning and with the utmost confidence. I don’t want to be super hard on the guy, I mean it’s a daunting job I am sure. Every word you say can wipe of trillions of dollars from market value at any given moment. But the word ‘dithering’ sprung to mind in listening to him start to answer reporters questions. Had I been long the market I would have been yelling at the screen for him to stop talking, for every “um” and eh” that came out points where evaporating from the S&P 500 LOL. Anyway I am sure next time he will do better. On the plus side, he wrapped up the questions in less time than previous fed chairs while still managing to answer just as many as previous incumbents, and he did get better as time went on. So let’s hope he steers the ship to more prosperity. The real news of course was another rate hike of 25 basis points, with the possibility of 2 more for 2018. When it works exactly as it should…. I am still flat from last Monday. But, I am sure the system will be looking to get into a new trade soon. I had mentioned that I was looking for the S&P 500 to come back to the 2700-2720 range and it did that today. The illustration above showing my last trade is a perfect example of how good this system is. After over a decade of research and study, recognising the end of a short term trend is really now a wonderful addition to it’s already great ability to recognise swing lows. Its too early to say if the market has bottomed out yet. I suspect we will not see a new low tomorrow and it will try and stabilize or even go back up, but it may not be over yet. The new Fed Chairman, Jerome Powell, will hold his first press conference after the FOMC meeting on Wednesday, March 21 at 2pm. He will want to make his mark I am sure and the market doesn’t like changes or surprises, so it should be interesting. I will be hoping for more weakness to get back in even lower. If the natural order of things continues, we should see one or 2 more days of cycling down in the major indexes. Recently the tech heavy Nasdaq has been the market leader and in fact made an new all time high on Monday. However, the other major indexes have so far failed to recover and get back to their highs of late January. In terms of big cycle pullbacks, I don’t see another one till late spring, therefore my own expectation is we go higher again soon, and get the S&P 500 and the rest of the indexes back to new highs. In the meantime, having sold late Monday and now closed multiple consecutive winning trades, I remain flat in the hope that we will see a re-test of around 2700-2720 in the S&P 500. That is where I believe the best opportunity for a bottoming out will be. As always, nobody knows what it will do next…but it remains fun to speculate, especially as it pulls back without me! For now I remain flat and wait to pounce on the next move higher. The texting service started really well today. I believe this will make a huge difference in the speed of communication. HowDoITradeStocks.com goal is to teach and share successful principals and systems through our stock market education classes, and of course, the main component of the service is sharing my trades before I make them. Therefore, the faster I can get information out, the faster I can act and lock in my own profits and record them live for all to see. So I am very satisfied to finally have texting in place! The market co-operated today too, making an new all time intraday high and close in the Nasdaq. Having been long since mid last week it’s now looking like a 4 winning swing trades in a row. Current ETF trade is up +5% and Nasdaq Futures trade is up close to 3%, so the system is continuing to have a tremendous start to the year. There has to be a turnover in the rally soon, my guess will be later in the week. If the futures remain steady overnight, then a new high will most likely be the outcome tomorrow in my opinion. My apologies for the technical roadblock earlier and the flurry of emails! The texting service is now live. If you signed up and haven’t received one let me know. 1 text for ETF DPR members and 2 texts for Futures. 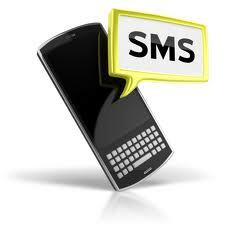 Just a quick update, we are having a technical issue with the new texting service. We should have this resolved within 24hrs. In the meantime, please login to the DPR’s for info on my current trades. If there is a change to any of my positions over the next 24hrs as we are sorting the texting issue I will forward further details immediately via email. I apologies for the unforeseen technical difficulty, but I am on it!